DEEP and ULTRA DEEP WATER fields. Deepwater fields require new concepts like flexible pipe, dynamic risers, umbilical, diverless technology as well as new floating plants (i.e. SPARS, TLP, FPSO, FPU, FPO etc.). 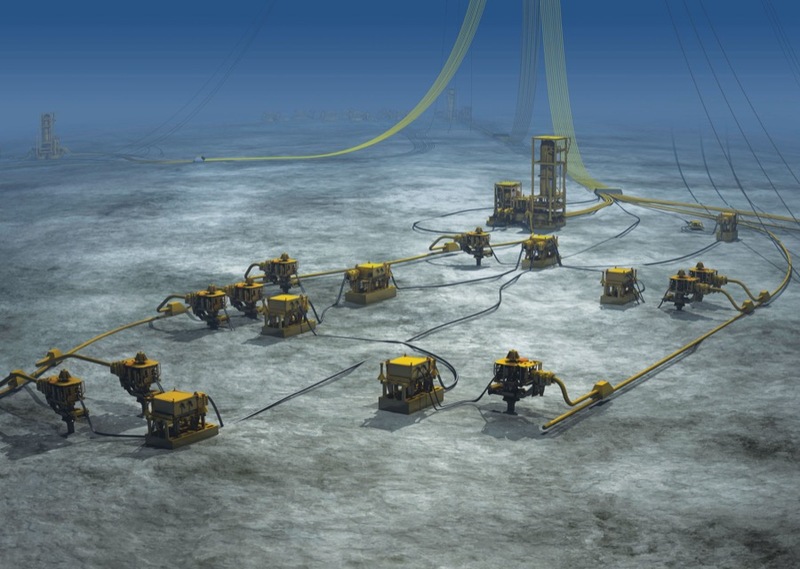 TECNOCONSULT, involved in the Deepwater technology and projects, in the past 10 years has successfully set up a wide data base containing the major characteristics of any SURF system’s component.